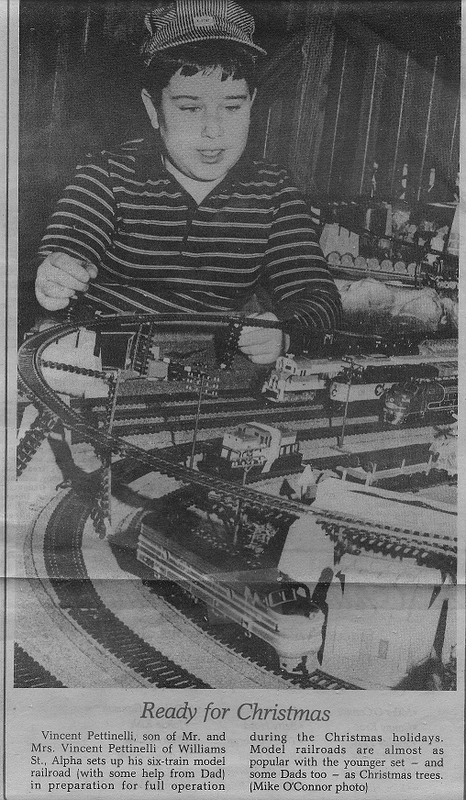 When I was a young kid in the 1980’s and wow, I can’t believe it has been that long, my dad came home one day with a box full of train sets that be bought from the now closed Hobby Hangout store in Easton, Pa. I can’t remember exactly why he decided to purchase them, but that day began my interest in model railroading. Like a lot of boys from that time, I loved big trucks, construction equipment and of course, tractors. But, the introduction of trains in my life had created a love for a hobby that has continued to this day. Whether he realized it or not at the time, my dad liked it as well. 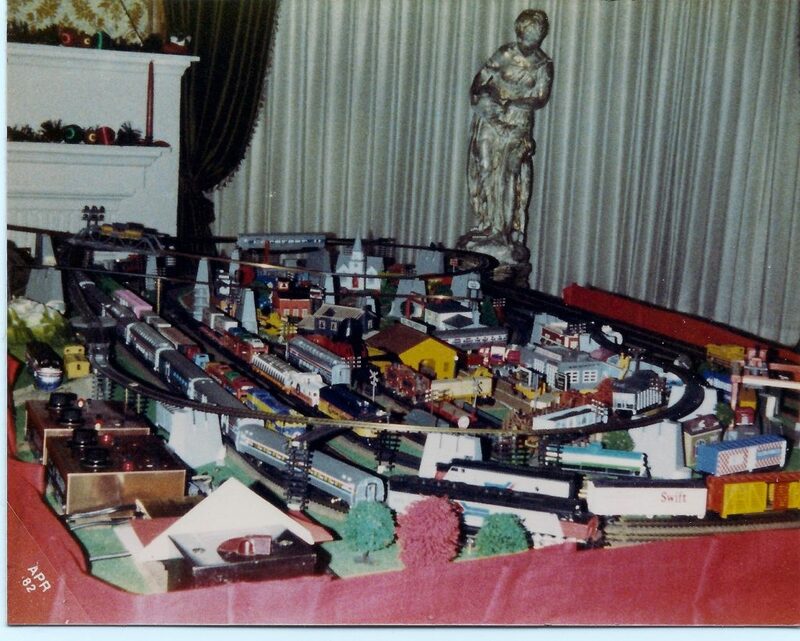 He then built a 4×8 layout with a mountain display added to it and thus our hobby was born. It was something that we put up in early November and ran until the end of the Christmas season. It was always a joy after Halloween to know that we soon were going to put up the trains and that also meant Christmas was coming. Of course, as a kid, that meant something special as well! We had the trains running for years. Plus, we even added a second deck layout to the existing one. Our layout had 9 full sets running with tons of buildings, displays and a nice town scene. We kept this going until I was in college. I guess, as I got older the hobby wore off a bit, other things took priority in my life and the trains more or less became a thing of the past. We kept the layout in storage in the garage and the trains in the attic. In the Fall of 2014 I decided to thoroughly clean out my garage and re-design how it was organized. I got tired of it being messy and knew that I could throw a lot out and make much better use of the space I had. As this process was happening, I kept seeing the layout in the closet in the garage. I think the little kid in me woke up again as suddenly an urge was rising to do something with it. At that point, the hobby was re-born within me. Once the garage was ready, I had a place and set-up the layout. I began learning again about the hobby and the amazing amount of things that had changed in the hobby over the past 20 years. It was fun to go to shows, and see layouts running and feel like a kid again. However, what also had changed in that time was how expensive things could be! Wow! I had no idea engines could be $300-400! The old recognizable brands of Tyco, Bachmann and Life-Like to name a few had been replaced by Walthers, MTH and Kato. The inexpensive family sets were now costing upwards of $200. What hit me right away was there is no way that many families can have it as a hobby to play with anymore. What family of 4 or 5 can go out and spend $500 for supplies to run a train set or 2 with a nice display and scenery? Hardly anyone. Maybe the brands of the past weren’t the best, but as a kid, you just enjoyed watching the trains run and didn’t care about the brand, you just looked at the painting and decoration on the cars and engines. What became very apparent to me was that the hobby is time consuming. In today’s society of everything happening fast and needing it now, I don’t see trains as a big draw to kids or millennials. It doesn’t move fast enough and actually takes artistry and work to make a nice display. What I did learn was that if you wanted to get more supplies, the most affordable way was to keep an eye out for garage sales or auctions. I discovered www.auctionzip.com for train auctions in my area. This has actually been a great help. The past 3 years I have been able to go to a lot of auctions and sales and pick up many great trains, scenery items and displays for a fraction of the cost of buying new. What I also noticed is that I was probably one of the youngest buyers of trains in these auctions. I learned that the market for trains was those mid 40’s and up and if you saw a kid at an auction, he probably was there as a tag a long with his grandfather. The realization that this is no longer a family hobby was very evident. It was more for older men who could absorb the costs because they don’t have to worry about car payments, mortgages or college tuition! Since 2014, I have enjoyed re-learning the hobby and expanding it with artistry and design. As a creative person, it certainly allows me the chance to develop and expand my creativity to be as expansive as you would like. The photos here show my layout from many years ago. There is even one from when I was in the newspaper as my layout had been featured since it was so unique. 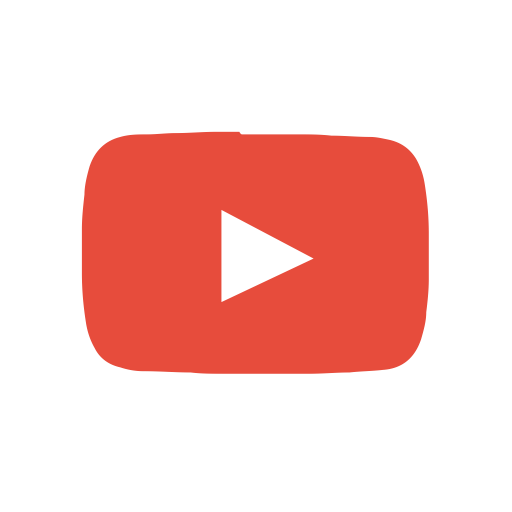 Over the next weeks, I will be exploring with you in more blog posts my layout and what I changed and re-built along with showing you more photos and video. Stay tuned… More to come from Vince’s Railroad Depot! Previous Article Previous Article: Victory Voices in Concert!